6 in. x 12 in. Cinnamon Crys..
Broadway porch gray 4 in. x ..
Broadway deep sea blue 3" x ..
Broadway fresh green 3" x 6"..
Broadway Porch Grey 3" x 6" ..
Broadway vessel grey 4 in. x..
Broadway 4 in. x 12 in.shell..
Broadway 4 in. 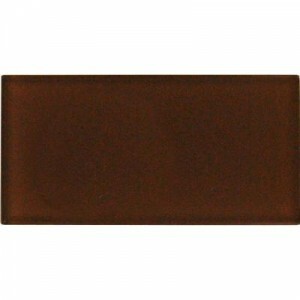 x 12 in.choco..
Broadway 4 in. x 12 in.black..
Broadway 4 in. x 12 in. ice ..
Broadway 4 in. x 12 in.dark ..
Broadway 4 in. x 12 in.ocean..
Broadway 4 in. x 12 in.blue ..
Broadway 4 in. x 12 in.ruby ..
Broadway 4 in. 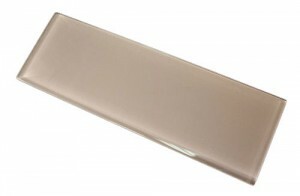 x 12 in.soft ..
Broadway 4 in. 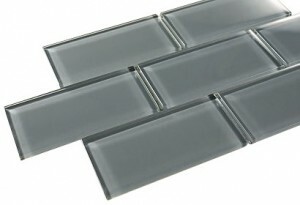 x 12 in.fire ..
Glass tiles help you create a fashion statement through it’s glossy look and transparent body. 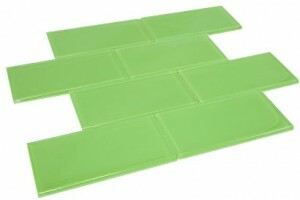 The installation of the tiles is the biggest decision you can take to decorate your home. It has the potential to make or break the beauty of your home. So before buying the tile, be sure to check out it’s specifications, competitions etc to get a fair idea. 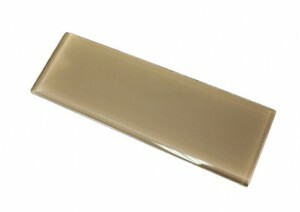 The finish of glass tiles is really smooth which makes it really easy to clean. It’s the ultimate sophistication that you can add to your kitchen. It’s been used with success for a very long time in backsplashes. 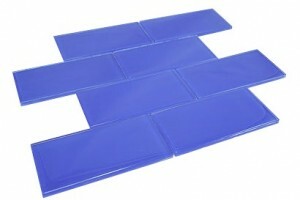 Glass tiles reflect the rays of sun and creates a magical atmosphere around you. Just imagine what it can do if you install it in your pool. The different color schemes created by the ray of sunshine is the best thing that can happen to your pool or backsplash. 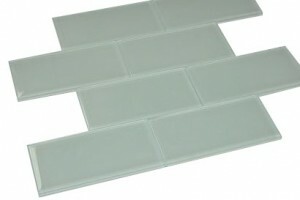 The installation of glass tiles is fairly easy but you may hire a professional if you are unsure about the process. After all the installation matters a lot because without proper maintenance and installation it is very hard to keep your tiles at their peak performance.